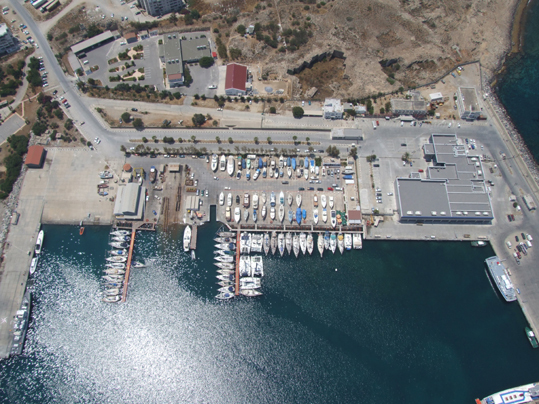 Marinas—Aerial photos show the design of a good marina. One of the best ways to market your marina is to show its location, accommodations, accessibility and overall layout design—all in a single, professionally composed photograph. Highline aerial photography can make this happen. We have just the right equipment and trained, talented staff for the quality results you deserve. They make impressive marketing shots for printed material as well as the Internet. We can clearly show entry and exit channels and provide graphical enhancements as well. 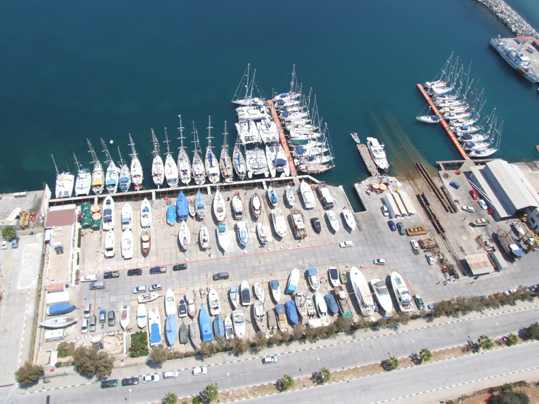 A laminated, large formatted print of your marina will attract attention at boat shows! Boat owners love pictures of their boats docked at the marina. What better angle than from the sky? We can document any flooding or weather-related damage for insurance purposes. 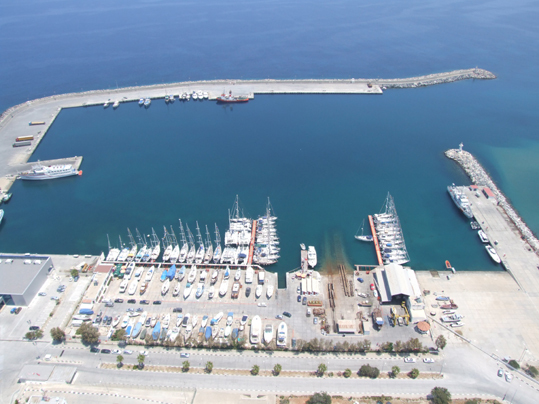 Document improvements to your marina, while creating a historical record. Use aerials for planning future improvements. Show slip locations easily—without leaving your office! 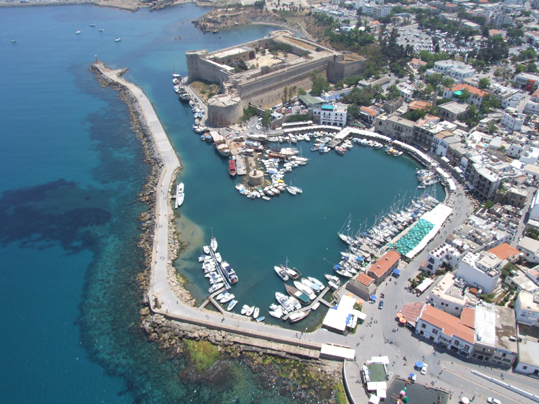 What better memento to carry you through the winter than a large-sized aerial picture of your boat to give you something to look forward to? We offer photos of your boat at the marina. How about a custom shot, by appointment, showing your boat underway, or at anchor at sea? Great for the home or office, to remind you where you'd rather be.